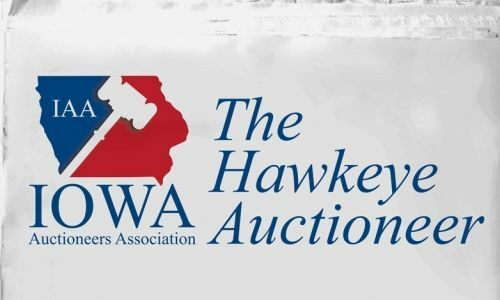 Join Us At The Iowa State Fair! 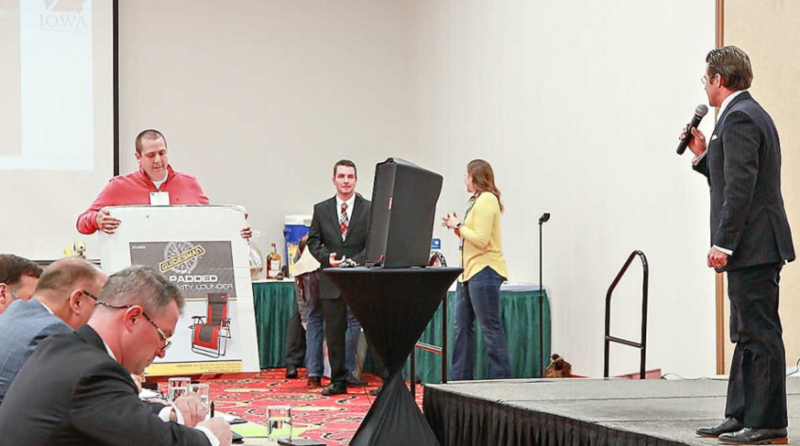 News: Get Ready For Another Great Convention! 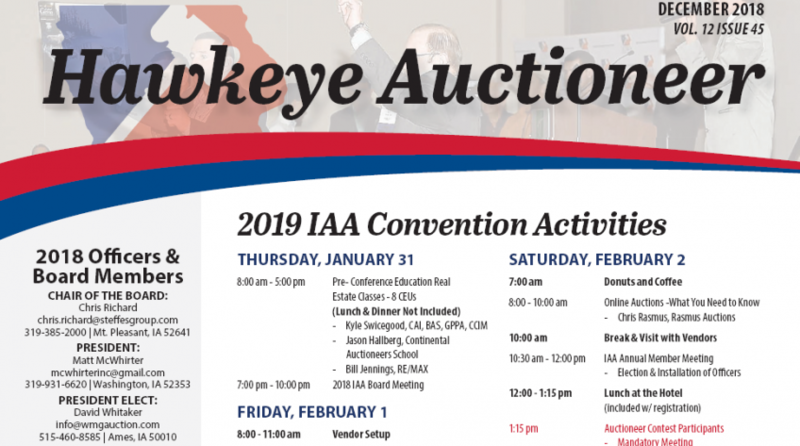 Become a member of the Iowa Auctioneers Association and make your business even more successful. 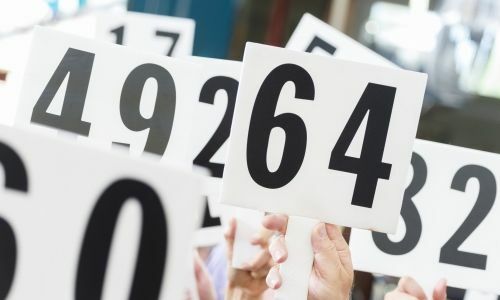 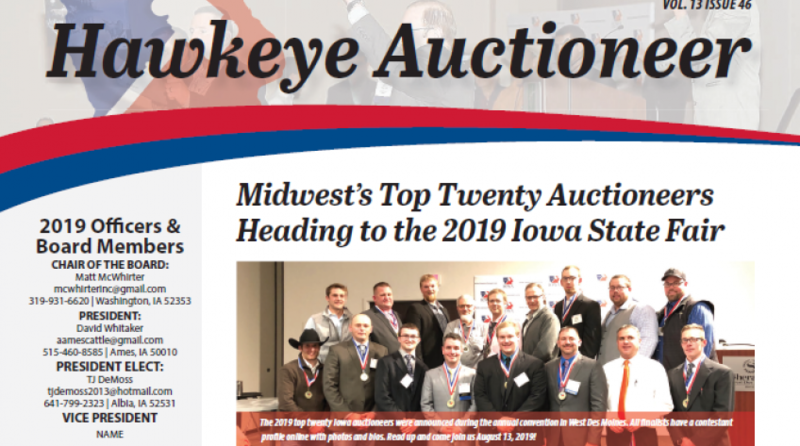 Check out the Hawkeye Auctioneer newsletters on our blog. 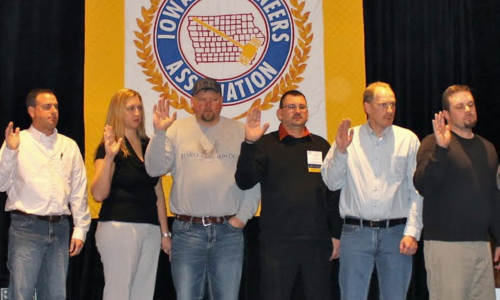 Download annual convention registration and pre-convention workshop forms here!